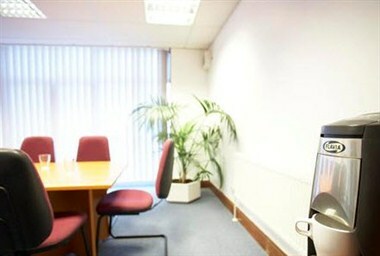 Bizspace - Hooton Ellesmere Port Business Centre in Hooton, Ellesmere Port has Offices, Office Space, Business Mailboxes, Meeting Rooms available to rent. 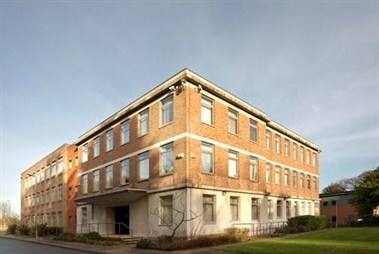 The Property in Cheshire is a modern triple story building set amidst large open grounds with the business premises overlooking natural woodlands. The business space comprises of office units, meeting, interview and training rooms, storage facilities, studio space and dedicated mailbox services amounting to 14,834 sq ft (1,378 sq m) of commercial space for rent or space for lease. 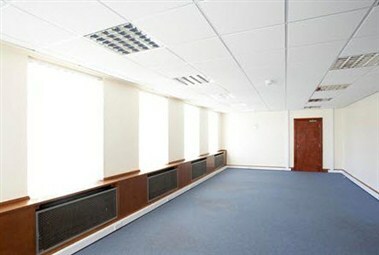 The meeting rooms at Hooton are available to both Bizspace residents and non-residents. 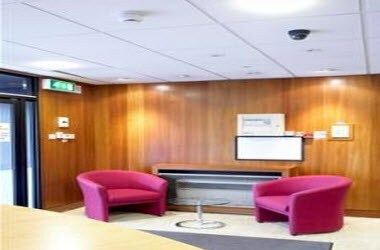 Hooton conference space customers can rent space to suit their business needs. 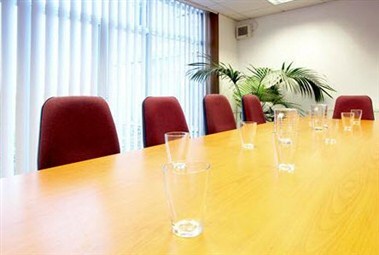 The meeting spaces come equipped with comfortable chairs and meeting room tables that generally can be configured into either boardroom, classroom, U shape, theatre seating or open square set ups.